Mark your calendars. St. Augustine’s is excited to announce that we will be bringing international lecturer and researcher Russ Breault’s Shroud Encounter to our parish Saturday, March 25 and Sunday, March 26, 2017. It will be open to the public as well. This will be a wonderful Lenten discipleship and outreach opportunity for us and I hope you will want to be part of it. Check out the brief description of the Shroud Encounter below. 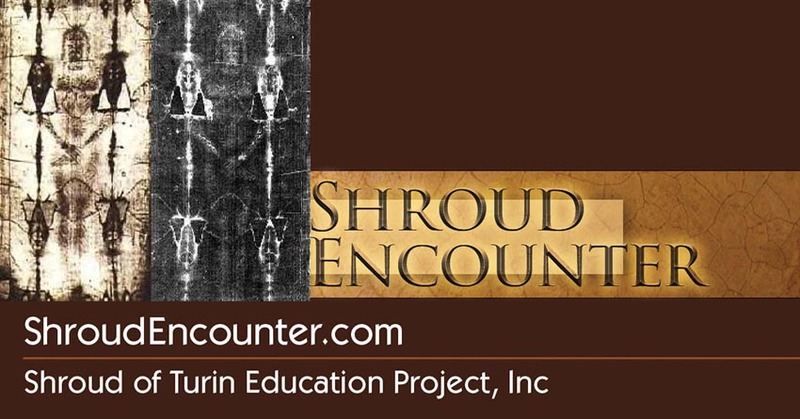 Shroud Encounter is a dramatic big screen experience and in-depth exploration into the mysteries of the Shroud of Turin, [the purported burial cloth of Jesus]. Using a CSI approach, audiences are taken on a thought provoking adventure through early church history, ancient art, modern science, and medical forensics.